When I look at questions or concerns relating to Garmin Astro and Alpha dog tracking and training products on the hound forum message boards or listen to issues or problems people are having with their gear when I’m behind the Garmin table at the many events I attend, I would guess that at least 90 percent of the time simply downloading the latest software would quickly take care of any problems the user is experiencing. 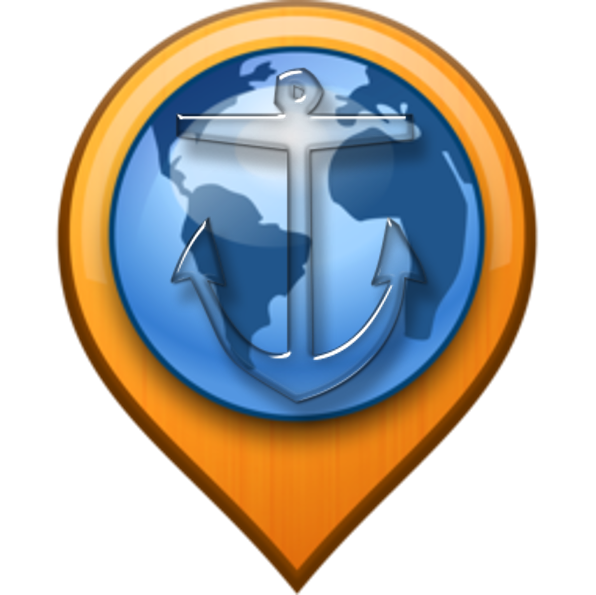 Garmin Express is free software that allows you to “update” your Alpha and Astro handhelds as well as the collars that come with them, your DriveTrack 70LMT, and for that matter, any Garmin product you may have purchased. While you’re updating, you also can register any Garmin product for warranty purposes. I recommend updating your Astro 320, 430 or Alpha 100 and DriveTrack unit every six months. (Note: There have not been any updates for the Astro 220 since it went out of production.) 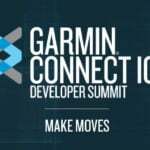 Sometimes there will not be a new update to download for several months, and Garmin Express will tell you that you have the latest and most up-to-date software, but I also have seen two or three new updates occur within a month or two. When you download updates into your tracking equipment, you can count on your product running smoother and the update will take care of any “glitches” you may have out there in the middle of the night while running your dogs. Once you do that, another window pops up that says download “Download for Windows.” Click on that box and the free Garmin Express software will download. From that point on, Garmin Express will open every time you plug your products into the computer for an update. Downloading Garmin Express is simple and easy and is quicker than the time it has taken you to read the last few sentences. One last note: Remember to update both your handheld and your collar. I have talked to a lot of folks who update the Alpha 100 or Astro handheld but don’t realize they need to update their collars at the same time for their system to work as well as it can. 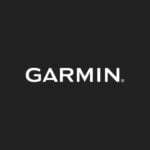 I think it is really important to note that most of Garmin’s dog products do not or will not up date with a Mac, or Macintosh, computer. Using a Mac to update any dog products other than our current mini collars, such as the T5 mini or TT15 mini, will cause your handhelds or other collars to “lock up” until they are plugged into a PC, or Windows computer, for an update. So my advice is to be safe and not use a Mac computer to update any of your dog devices. Good luck and good hunting, friends!